For years I have loved Lauren Conrad. From Laguna Beach to the highly drama filled The Hills to now with her fashion lines, books and beauty tips. I think The Hills was one of the places my love affair with fashion started. I turn to Lauren for all sorts of occasions but especially for work wear. I'm not one to dress overly smart for work as I simply don't feel comfortable in it. I think it's just a personal preference but luckily I've always been in jobs where "uniform" isn't overly strict! However I don't want to turn up in a jumper and comfy trouser options as much as I'd love to. 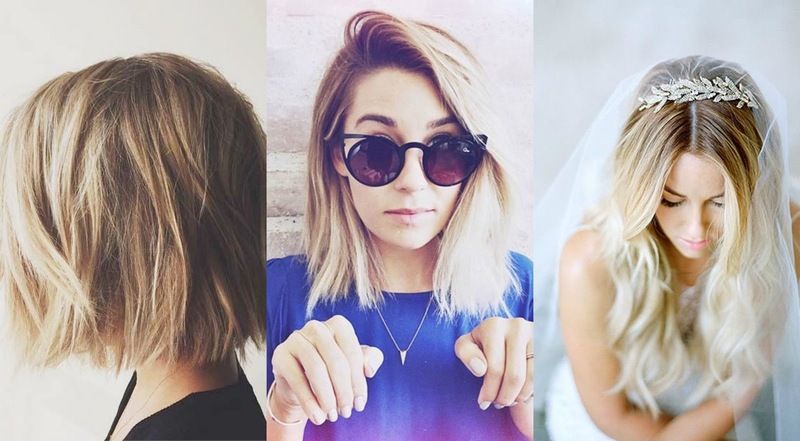 LC was a major part in swaying me to taking the chop to my hair in 2014... and I'm so glad I did. It's easier to maintain and care for plus it suits my face shape better in my opinion. Any of you a fan of LC and/or The Hills? Who was your favourite and favourite episode?! Let me know who your style inspiration is down below. Ahh! I love Lauren & Laguna Beach was by far the best. I mean I loved the Hills too, but come on :) I need to go re-stalk her life; I feel like i've been out of touch.